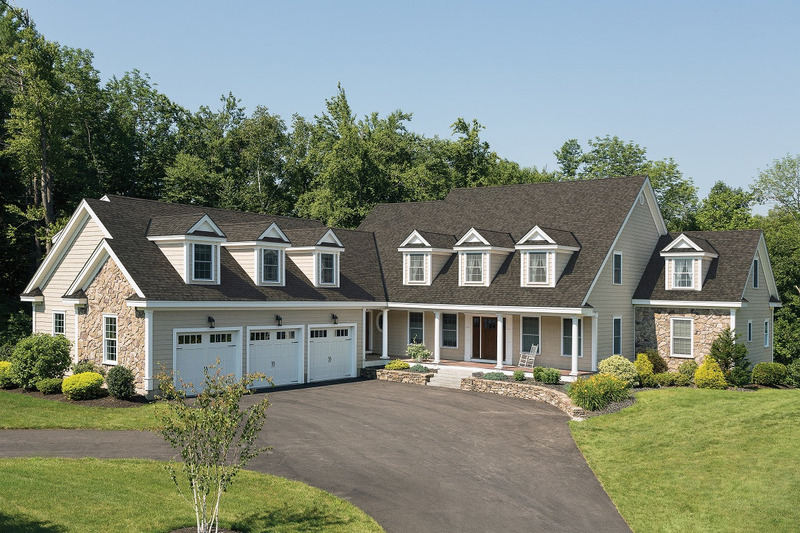 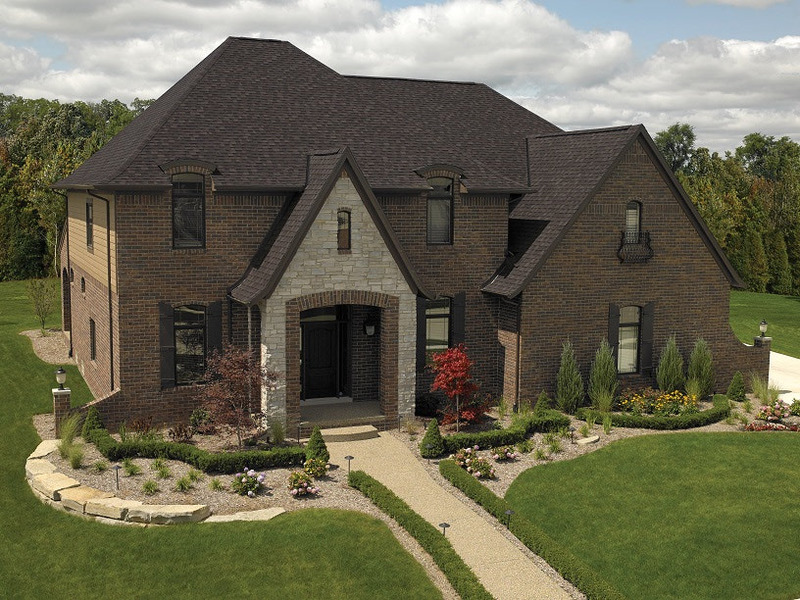 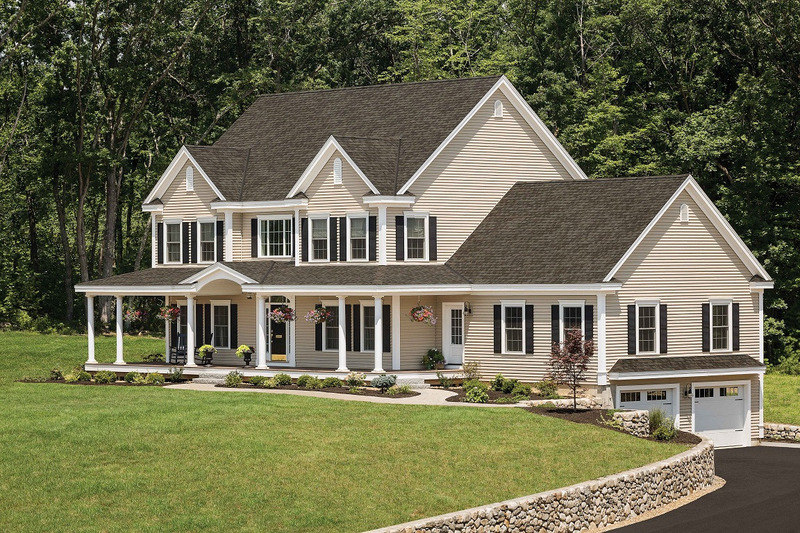 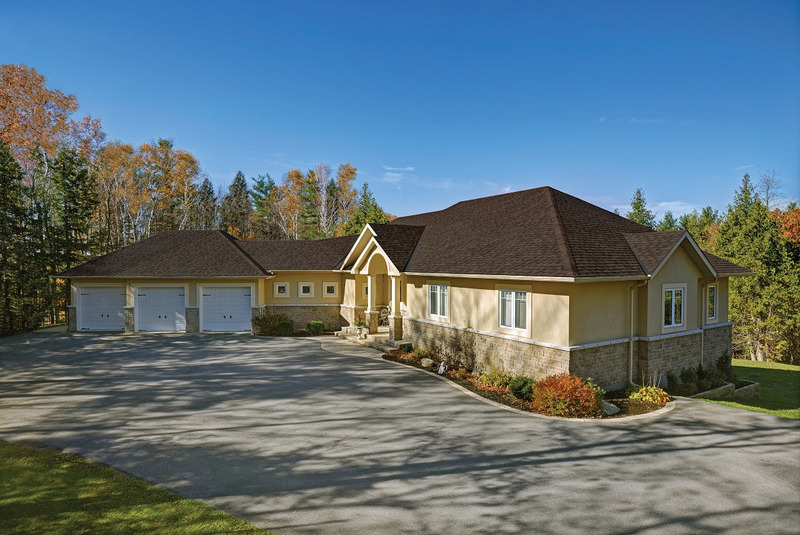 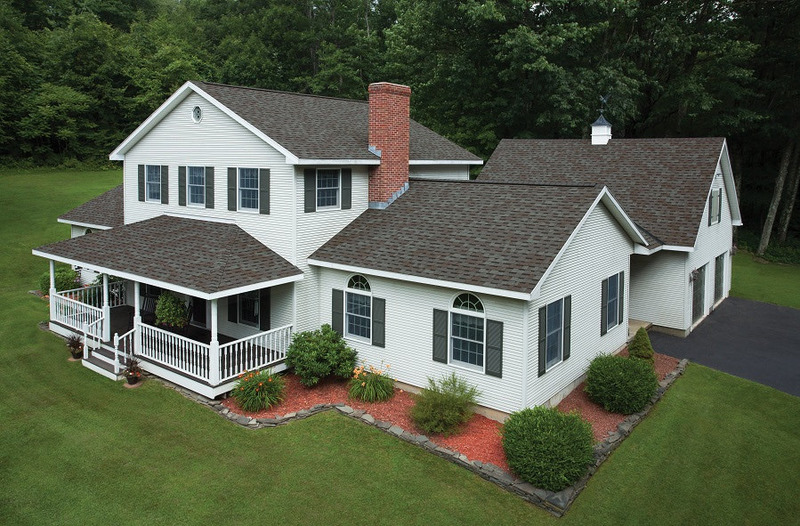 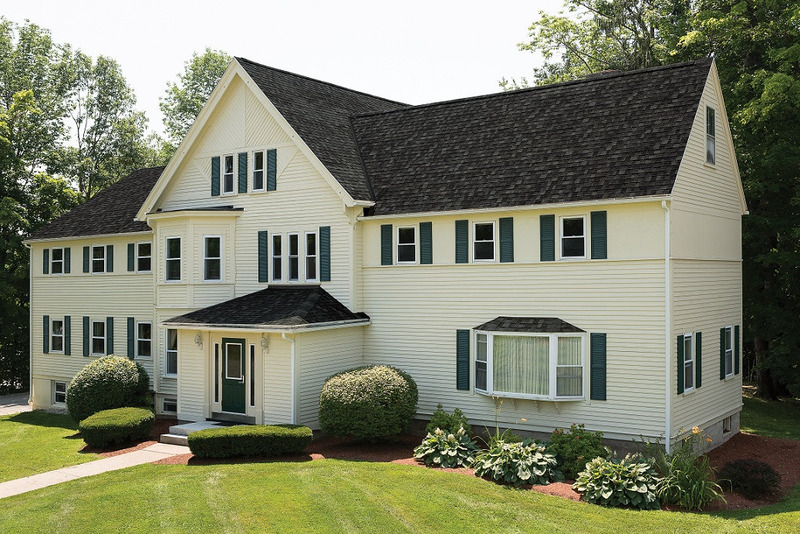 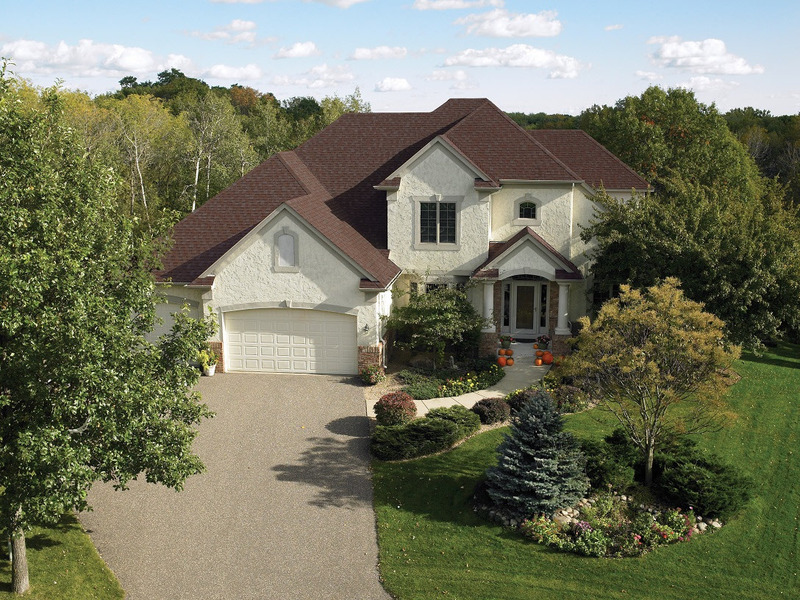 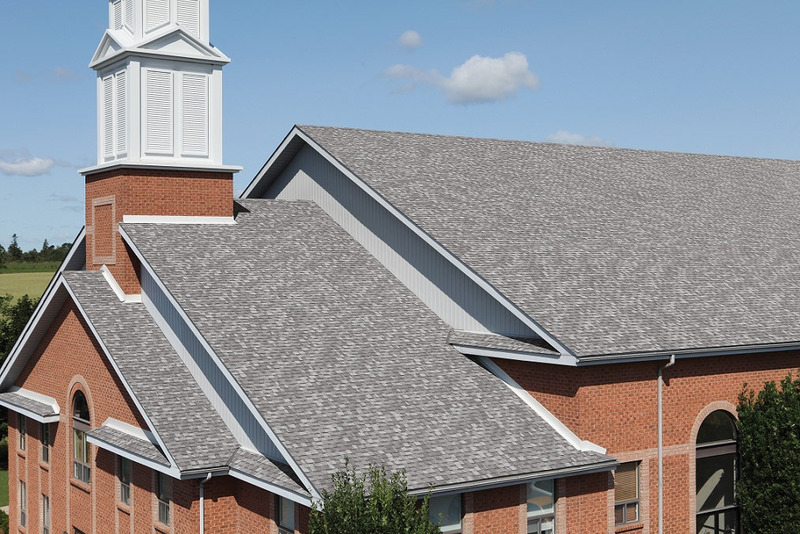 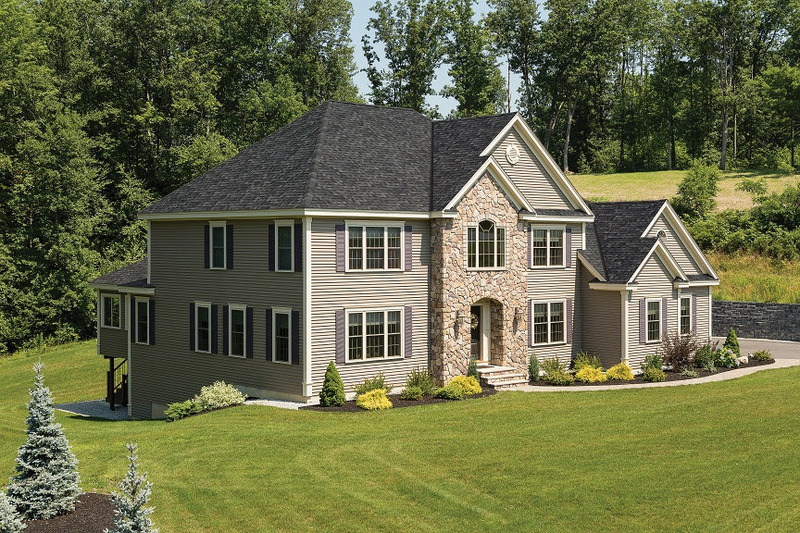 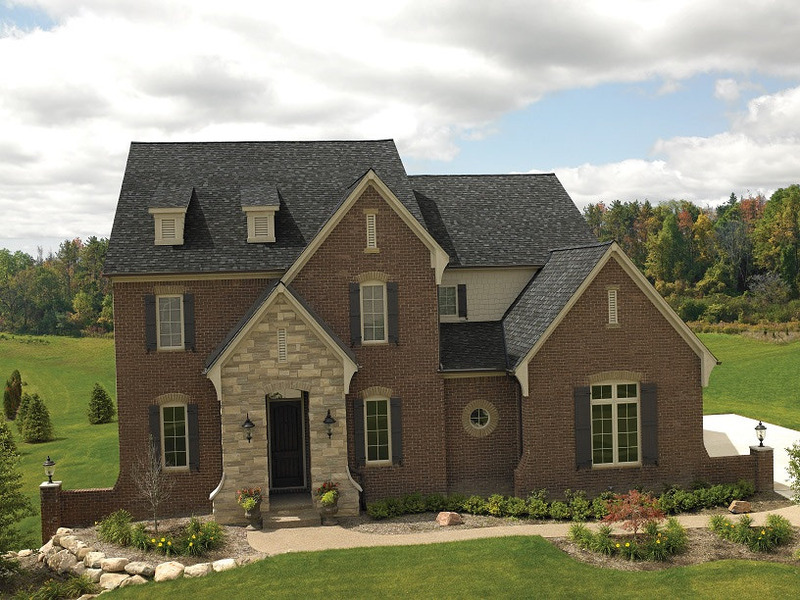 IKO's Cambridge premium architectural shingles combines beauty with contemporary strength. 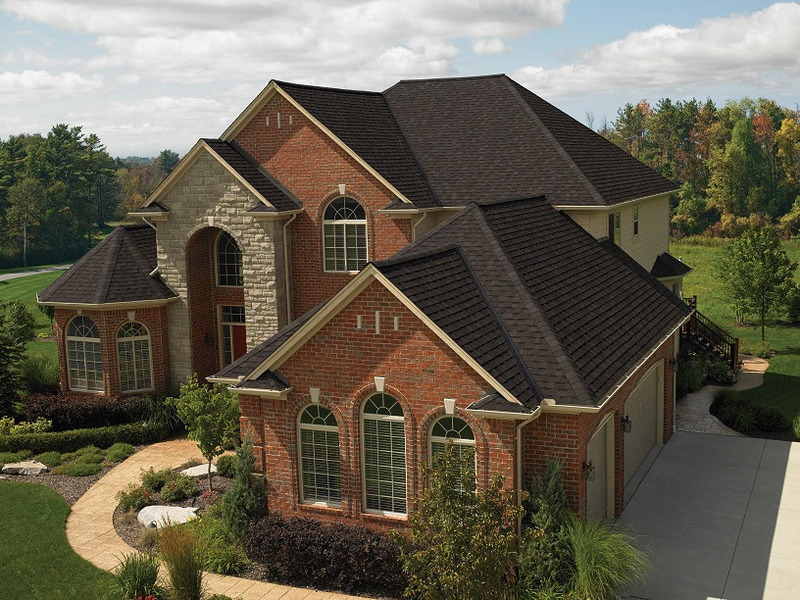 Manufactured in a larger size to offer more exposure and create a high definition ''shake'' look for your roof, these popular shingles are versatile and easy to maintain and come in a myriad of colors that can suit any home. 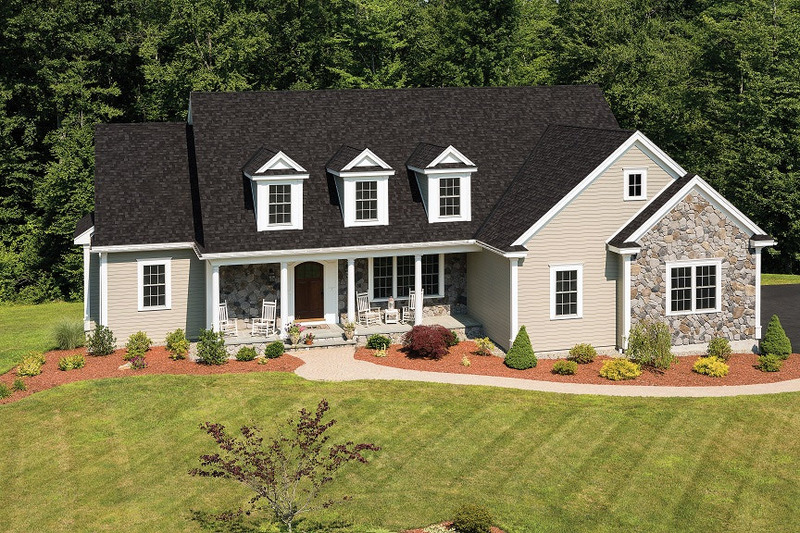 Cambridge carries a limited lifetime warranty.